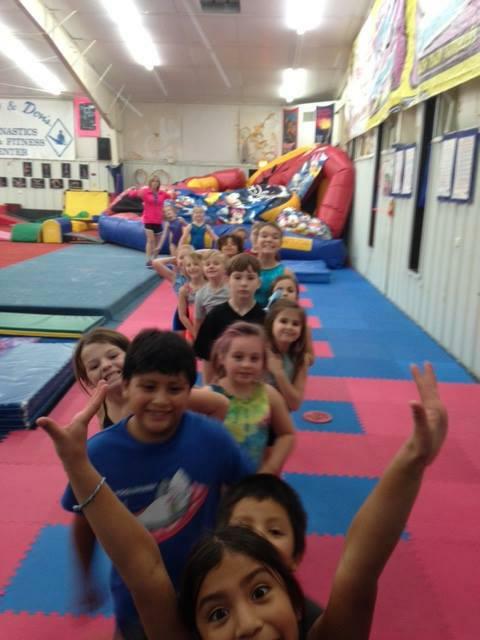 Beach Team Gymnastics @ Terry and Don's is THE Fun Place for your kids to have a safe and healthy summer. Sign up for our Summer Camps. You can do the whole summer or select days. Whatever works for you works for us! Your kids will have a fun and healthy time filled with lots of activities. They will make friends and cherished memories to last a lifetime. Beach Team Gymnastics @ Terry & Don's is the premier gymnastics facility in Myrtle Beach, SC. We are currently celebrating over 30 years in a huge 16,000+ sq. ft. facility. We have programs for children of all ages & abilities. safe and enjoyable atmosphere, at their own pace.